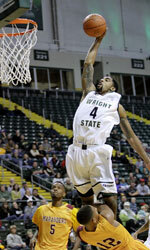 Jobstreet.com Singapore Slingers (ASEAN League) landed 26-year old American guard Jerran Young (198-86kg-91, college: Wright State). He played most recently at Northern Arizona Suns (NBA G League) in the U.S. 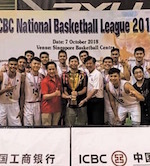 Among other achievements Young won Thailand Basketball League championship title in 2016. He received also USbasket.com All-UBA Honorable Mention award back in 2015. Young has played also professionally in UBA (Gem City S.), Thailand (Mono Vampire) and Mongolia (Khuvsgul). He attended Wright State until 2014 and it will be his fifth season in pro basketball.